Up here in Michigan, my mom used to make it when I was growing up. Then she stopped, due to “they” saying it’s not good for you. I might have to try it again sometime though. 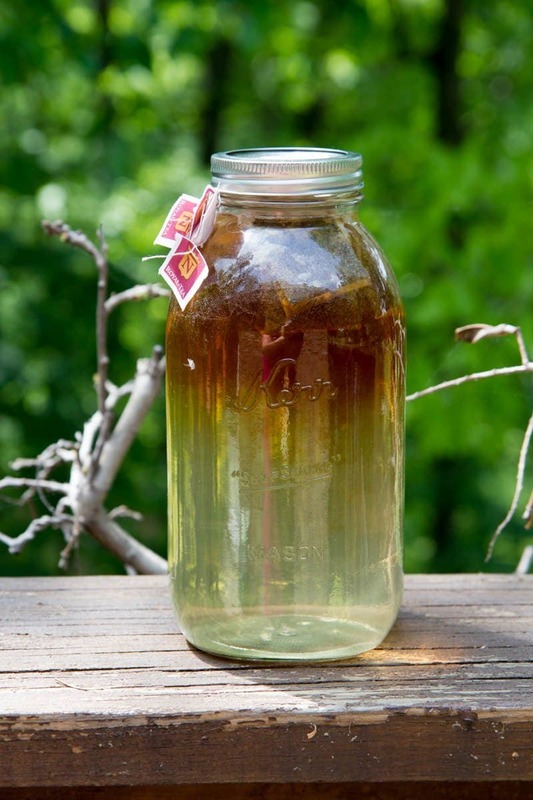 I’ve wanted to try making sun tea for a while now. 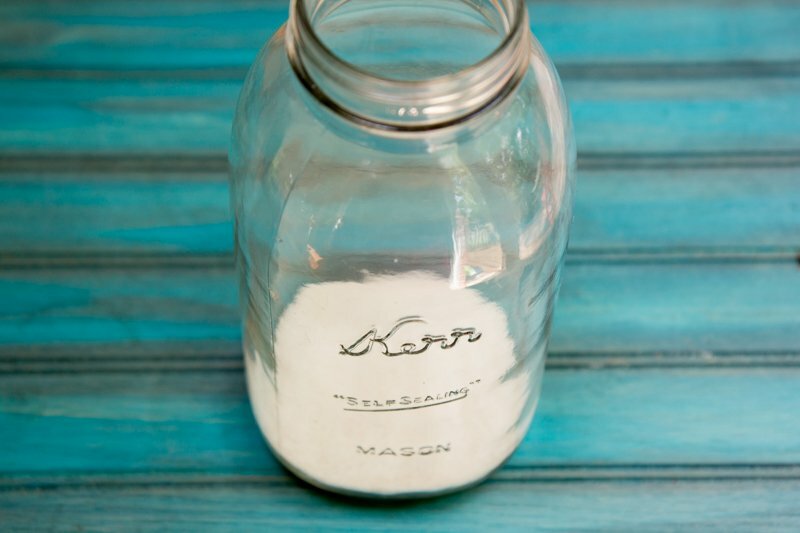 I live in the sunny South lands, but I think I’ll just stick with your half cup sugar rec. I never liked that too-sweet tea. 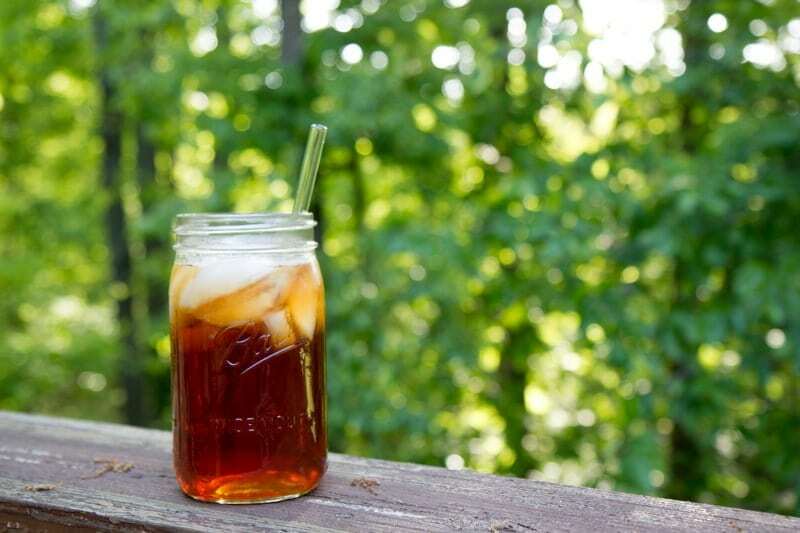 Yes- having grown up in the midwest- Sun Tea was part of our summer. Then as an adult I moved to Washington State… cue the sad face. 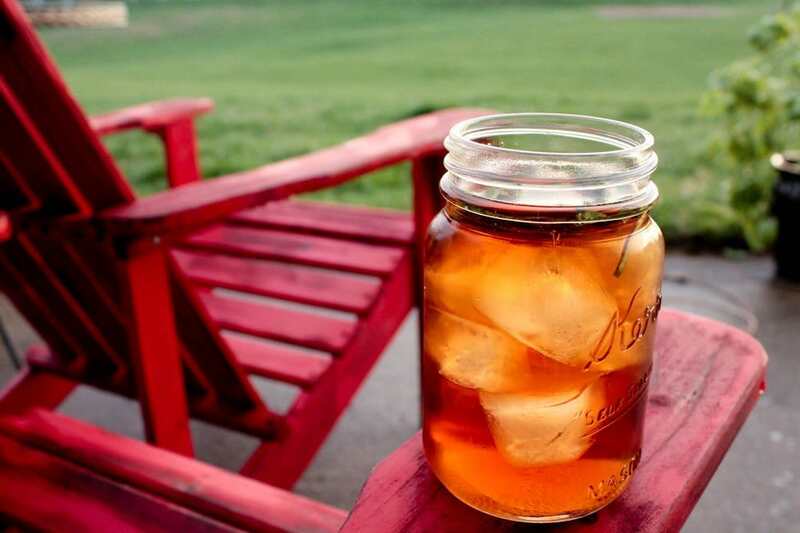 With the exception of THIS summer- it’s never hot enough or sunny long enough to make sun tea. 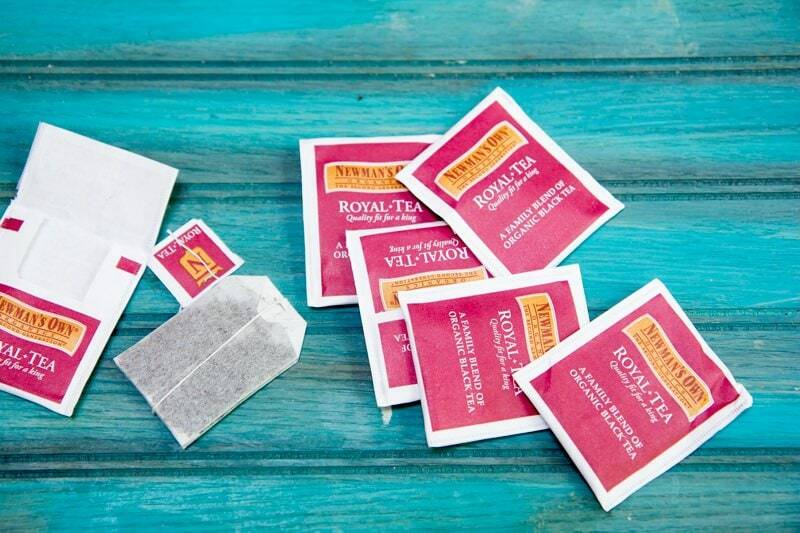 :( NOTHING beats sun brewed tea… nothing. 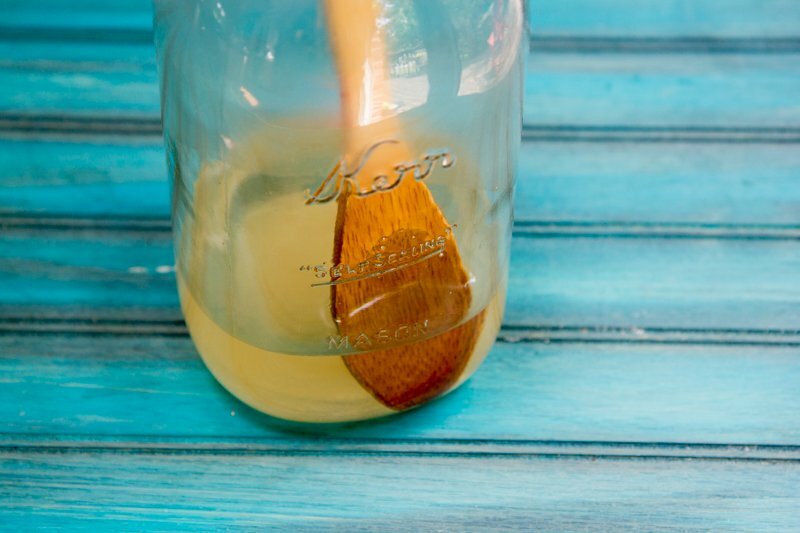 The pee water that’s served in restaurants out here is horrible (yes I know they wouldn’t be serving sun tea anyway) but it’s absolutely horrible. The tea is brewed so weak! Strong coffee, but weak tea. lol The only place I get decent strong tea is through the McD’s drive-thru! It’s the only place I bother with tea and that’s all I get there. lol If I don’t make a giant pitcher at home on the stove old style. Totally a midwestern thing :) I grew up in South Dakota, and my mom did this every single summer. I have never done it as an adult, though – I should give it a whirl sometime! 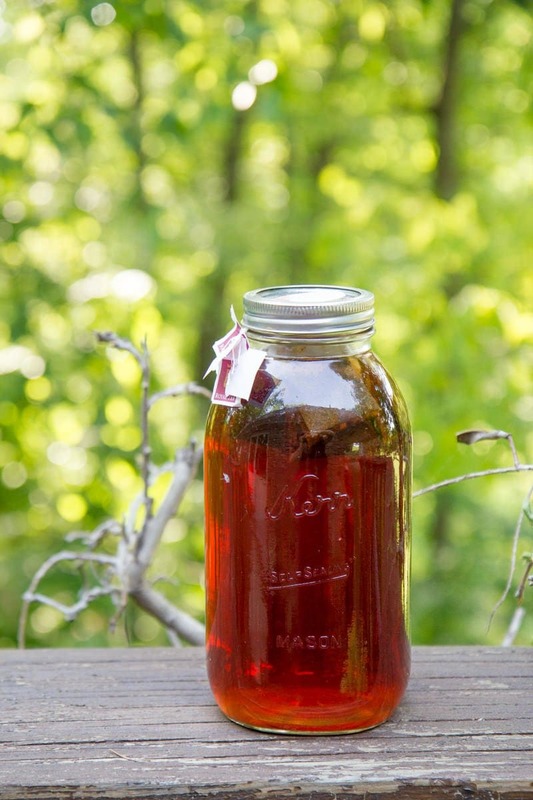 I grew up on sun tea, too! I make it here in a big mason jar that is 1/2 gallon, too. I make it pretty much the same as you. 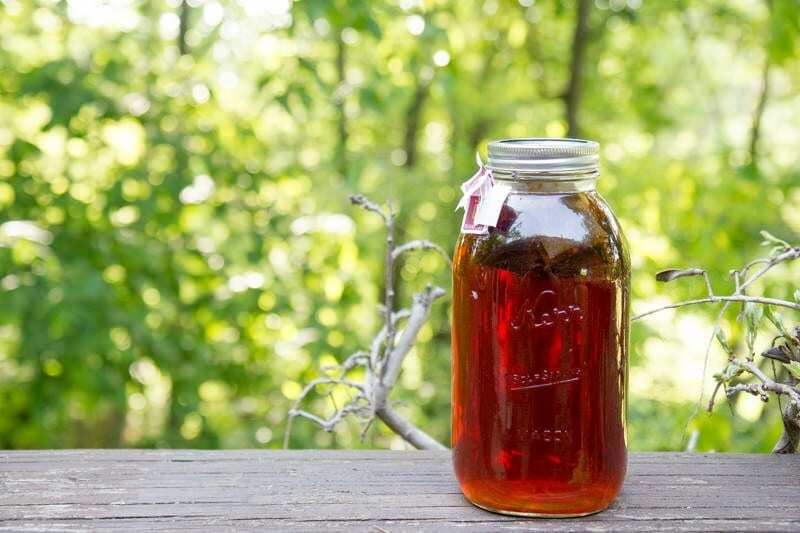 Sun tea has always been a staple for us in Iowa too! And we always made it when visiting my Grandma in the summertime in Kansas. 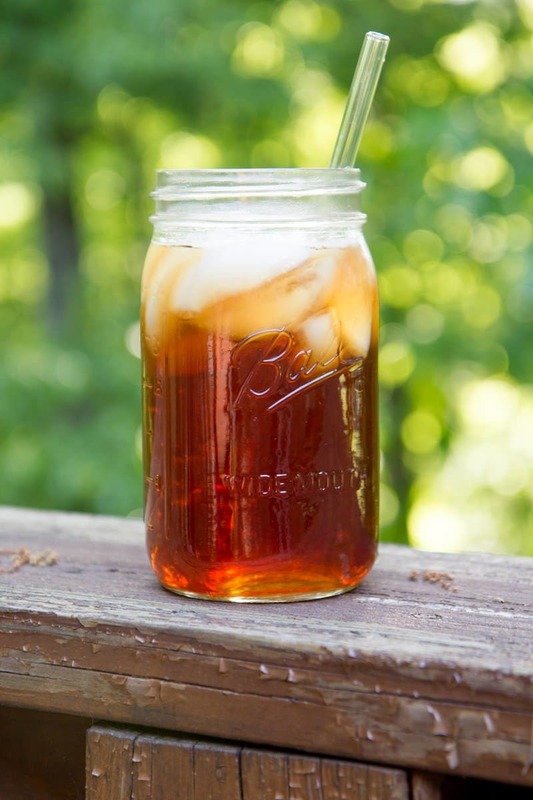 It’s definitely nostalgic having a jar of tea sitting out in the sun on a hot summer day! Love it!! I grew up in Colorado, drinking sun tea in the summer :) I really should make some soon! I left mine out over nite :( is it bad now? 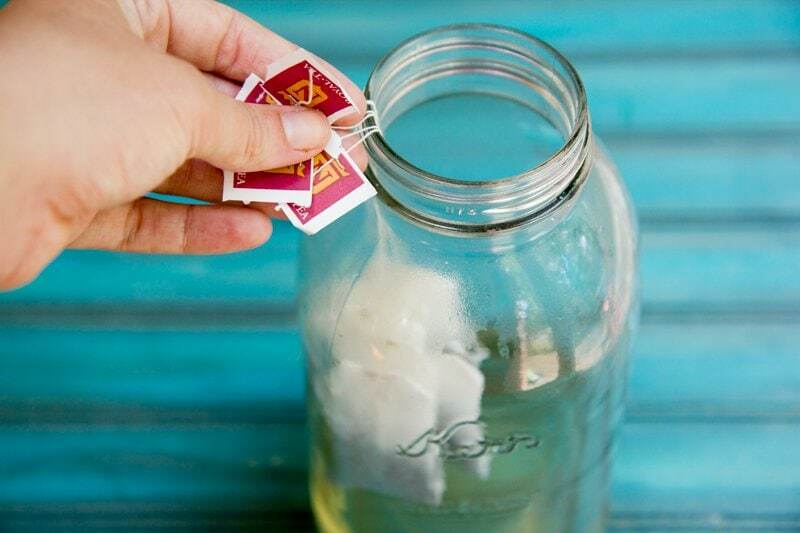 What size tea bags are you using for this recipe? The sun is out and I have access to the roof. Thanks for the reminder.